I’ve done it. And I'm ahead of schedule. I can scarcely believe it myself. I anticipated a scramble towards the end to get it done but I was wrong. 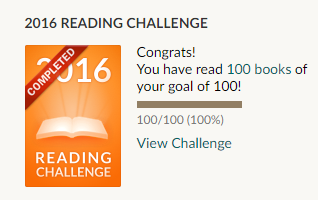 However, without the numerous children’s books loaned to me along the way I would never have achieved this at all. So massive thanks to all my students who lent me their darlings. This book reminded me yet again of why Pratchett is one of my favourite authors. It covers world and local issues with insight and great wisdom while making me guffaw at the very top of my lungs. I have yet to read a Pratchett which doesn’t make me howl with laughter in several sections. I loved, loved, loved it. And am delighted there is still much of this great genius’ oeuvre for me to discover as well as all my favourites to reread. 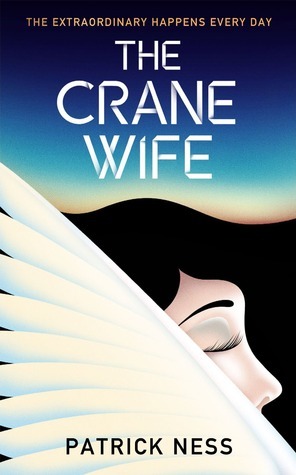 In this wonderful book by Patrick Ness, George Duncan’s life is transformed forever when he helps a wounded white crane, which has crash landed in his garden. This book is a brilliant example of magic realism for the modern age. So many elements of the book touched a nerve in me. It is books which can make you believe that every day magic exists in a cold and calculating world. I loved reading this George R R Martin book as much as I love watching the TV series. It’s not often I get drawn to a book through television or film. I’m nearly half a century and it’s only happened three times. The fact this first book ends with the ascendance of Daenerys has me on tenterhooks despite the fact I know what happens next as I’ve seen all the episodes of the first 4 seasons of the TV series. None-the-less I want to read what comes next in Clash of Kings. 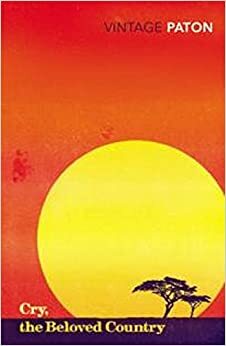 It’s taken me 26 years to get round to reading this book, perhaps because it was banned in South Africa when I left there in 1987. But now I’ve finally read it and was amazed how much it reminded me of The Grapes of Wrath, so much so that I am going to reread that book as soon as the opportunity provides. 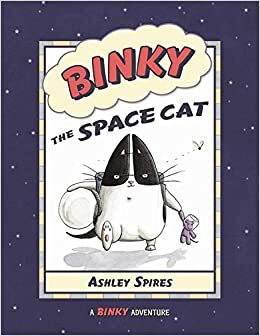 This little gem by Ashley Spires found its way into my hands at a Ruskin Readers session when the group was still housed in Carnegie Library. What a marvel. Cat lovers, young and old, will appreciate the wonderful humour. And the illustrations are pure delight. I chuckled my way through it from beginning to end. To top it all off, there’s a SERIES of them. This great little book by Narinder Dhami is about how life can knock you down but it’s up to you to get up again and make the most of what you’ve got. 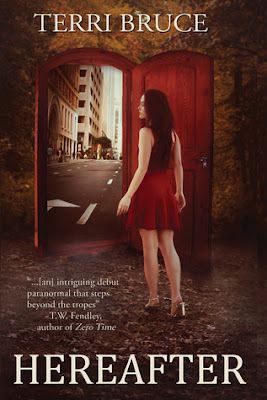 The characters were well realised and the real life situation was tackled with empathy and great finesse. Another thing I particularly liked about this book was its message about the importance of little kindnesses. 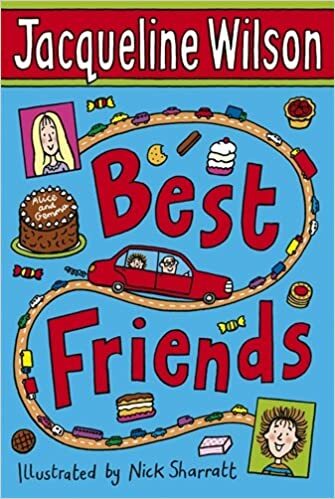 The first half of this Jacqueline Wilson book was heartrending. I sobbed my way through most of it and ran out of tissues. The story is a prime example of how the decisions adults make can affect children and leave them feeling desperate as they have no say in what happens around them. 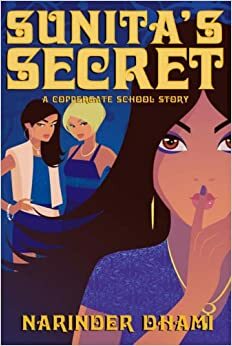 It is also a story of how friendship wins out regardless of how adults behave and it shows how small kindnesses add up to a whole lot of wonderful new beginnings. This book by Hilary McKay made me chuckle throughout the reading of it. One section in particular had me in stitches. I highly recommend it as it looks at how a family can appear to be completely dysfunctional while loving each other deeply and supporting one another to the max. It’s a quirky, fun read and should not be missed. 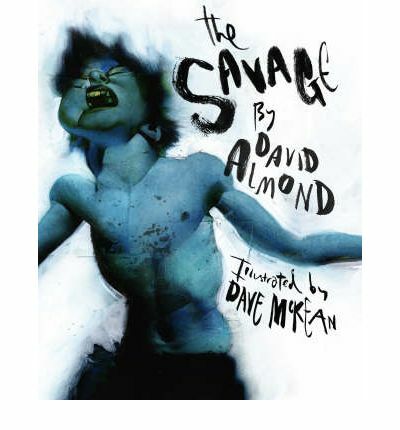 This is a great collaboration by David Almond and illustrator Dave McKean. Almond has the ability to write about the sorrow boys experience in a brilliant way. His work has a combination of tenderness combined with the wild thing always present in the male of the species. The story told by the young narrator drifts between adulthood and childhood, using changes in font and spelling techniques to perfection. The whole is enhanced by the muddy green of McKean’s illustrations which push the reader into the murky world where fantasy meets reality. This is a must read book for boys who have suffered a bereavement. I’ve always had a fondness for history wrapped up in fiction. So the introduction of Sir Walter Raleigh through this book by Michael Morpurgo has been a pure delight. 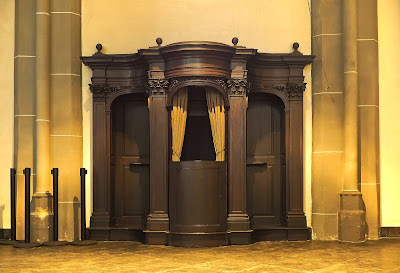 Sir Walter’s story is told through the eyes of his descendant, Bess Throckmorton. She is going through a tough time as her family are forced to leave the only home they’ve ever known. This is a delightful book for children who are a bit put off by all the dates and facts that history can sometimes be. I guarantee that after reading this they will be off researching Sir Walter and the times he lived in and never give a second thought to the fact they’re actually learning history. Good to see children's books recommendations. I like the sound of My Friend Walter. Children's books are great and I think people greatly underestimate their value. Happy reading of My Friend Walter.